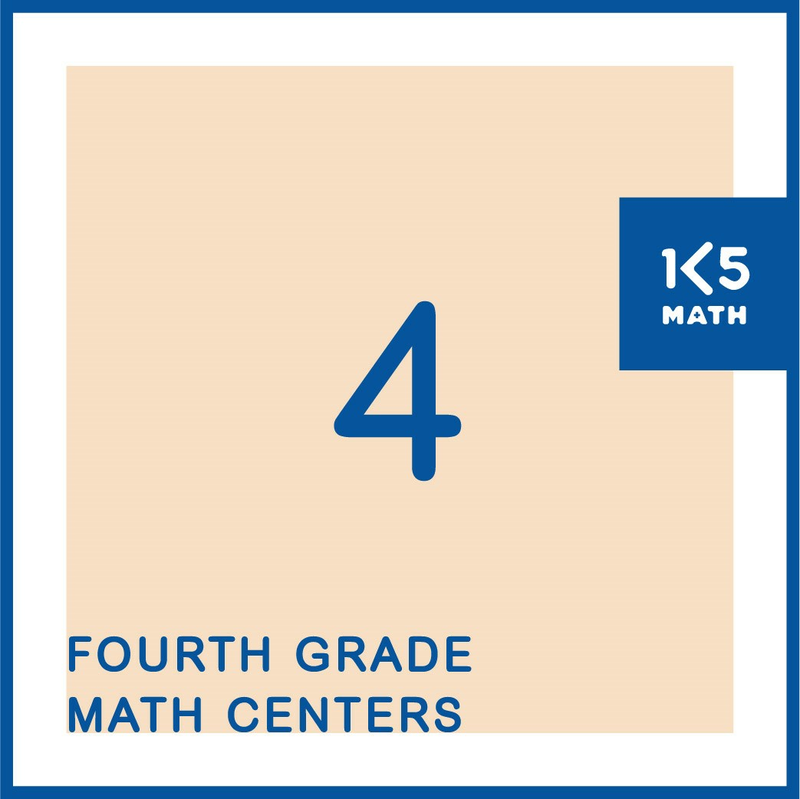 Math Centers provide an opportunity for students to practice and apply skills and strategies taught within the classroom. While students are engaged in purposeful centers, teachers have the opportunity to work individually or with small, flexible groups to meet the individual needs of students. 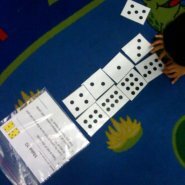 Whenever possible center activities should be open-ended, allowing for multiple responses to allow students to learn in their zone of proximal development, and provide for a mixture of independent as well as paired tasks. 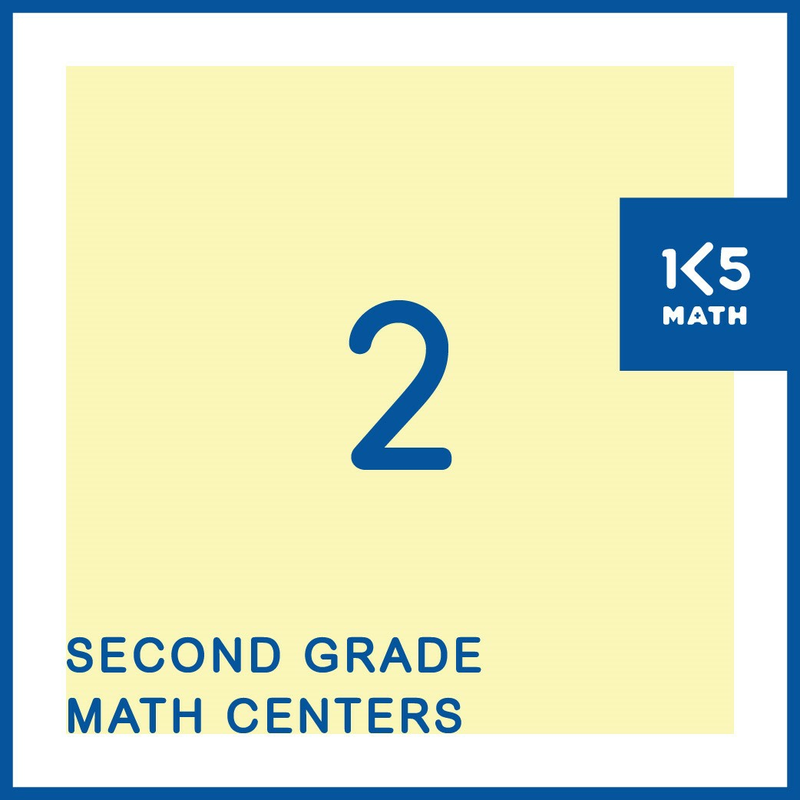 In order to encourage students to talk with one another, problem solve together, and assist one another in their learning a center should generally have between two and six students. 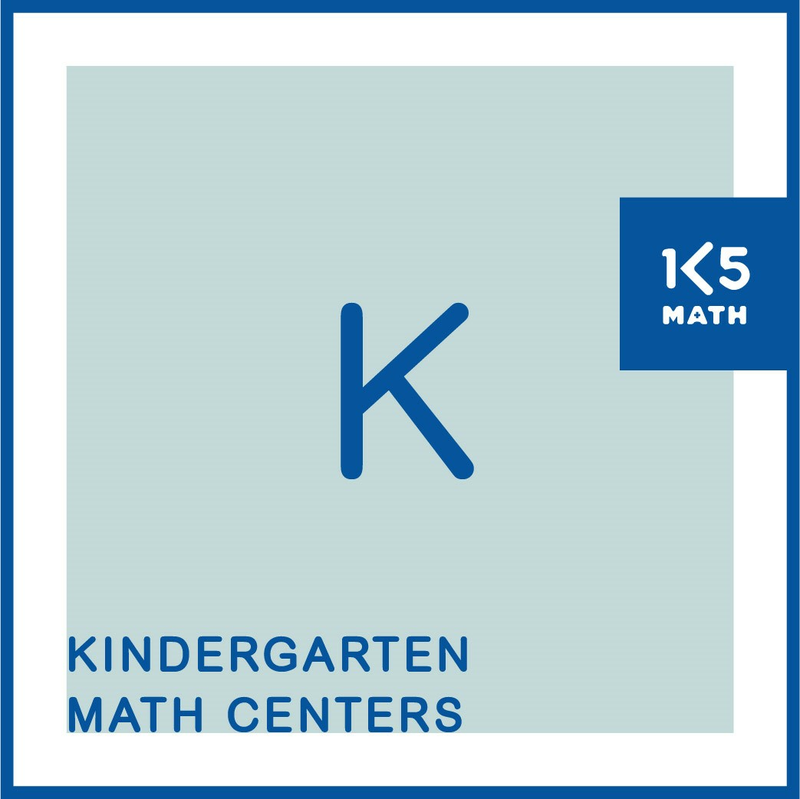 The possibilities for math center activities are endless. 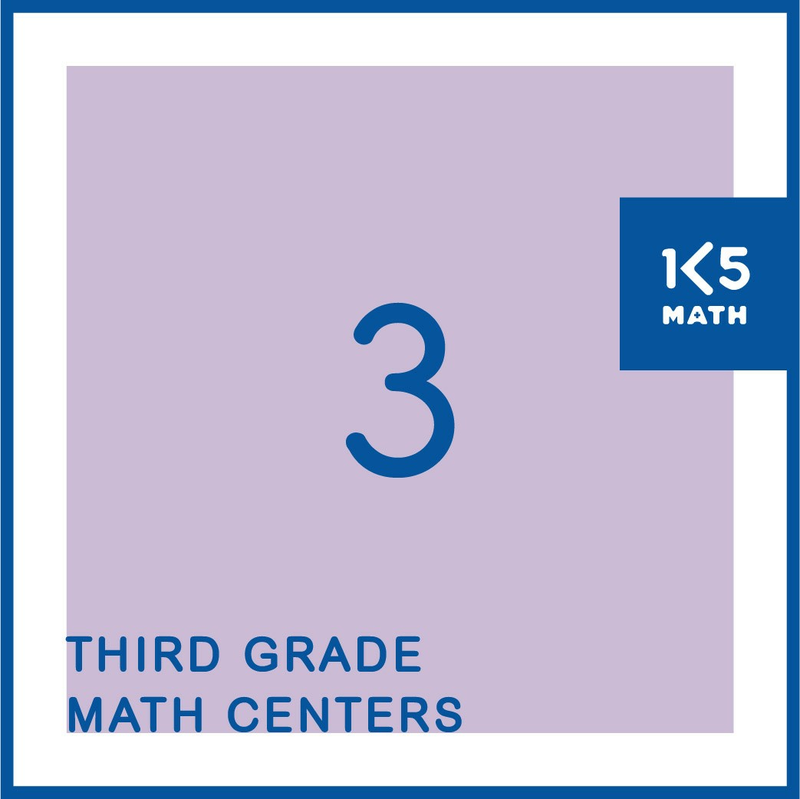 For examples of a range of activities to use in Centers see our Math Centers eBooks for K - 5th Grade. 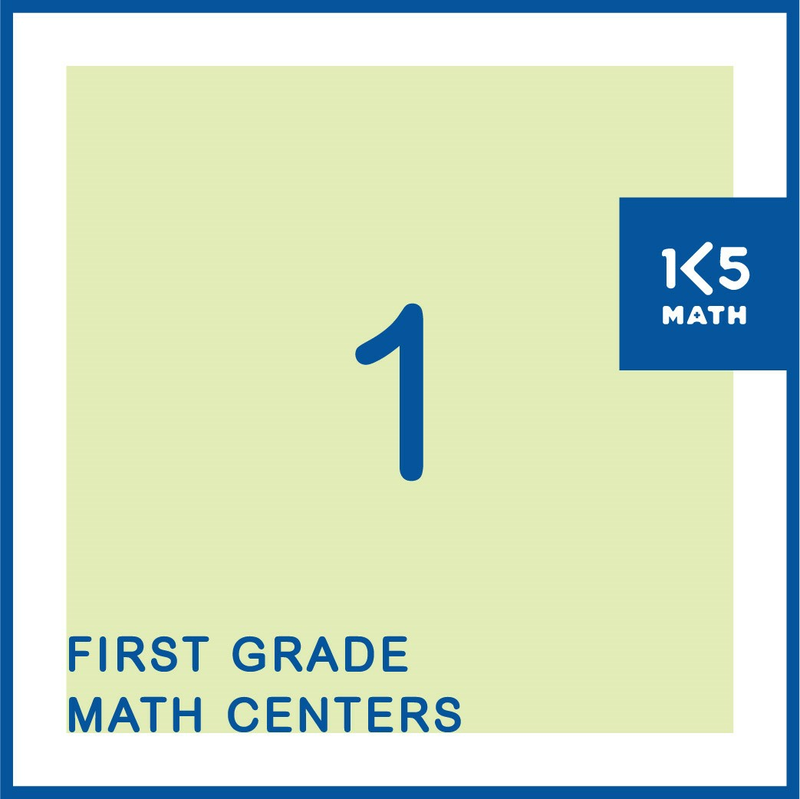 FREE sample centers can be downloaded on the Number, Geometry, and Measurement/Data pages for your grade level on our website.